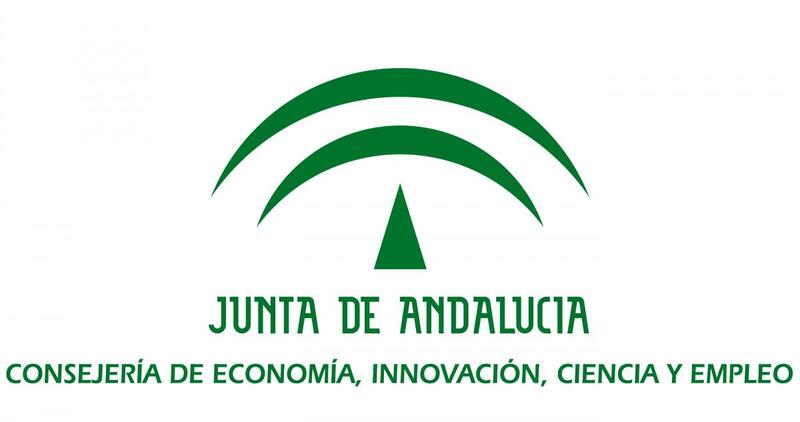 The scientific sessions will be held at the Instituto de Astrofísica de Andalucía (IAA-CSIC), while the public conferences will be held at the Alhambra surrondings. 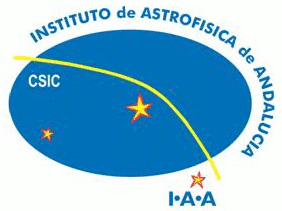 For further information about the IAA location, please check http://www.iaa.es/content/how-reach-us. By plane: The Granada-Jaen airport is the closest to Granada. It is connected to Madrid and Barcelona regularly. Although there is a bus service connecting the airport to the downtown (3 €/one-way ticket), we highly recommend to take a taxi to reach the city (30 € approximately) for a fast arrival. Alternatively, the Málaga airport (AGP) is 130 km from Granada, with many international flights. There is a regular bus service both from the airport and/or the bus station in Málaga city to Granada (10 €/one-way ticket), which takes about 2 hours and 15 minutes. For further information, please check https://www.alsa.es. By train: The train station is in downtown, and connects Granada with many different cities accross the country. For further information, please check http://www.renfe.com. By bus: The ALSA bus company also offers regular connections from many cities to Granada (http://www.alsa.es). Buses number 3, 10 and 33 connect the bus station to the downtown. By car: The road network allows reaching Granada from many of the major cities in Spain. The trip takes about 5 hours from Madrid, 1 hour and 30 minutes from Málaga, and 6 hours from Valencia.